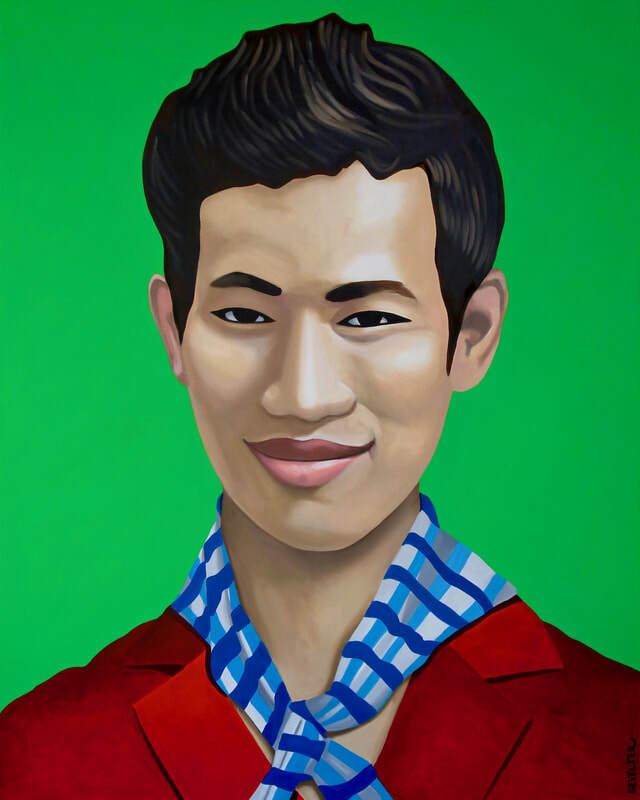 Khin San Chin.Oil on canvas.150 cm x 170 cm. 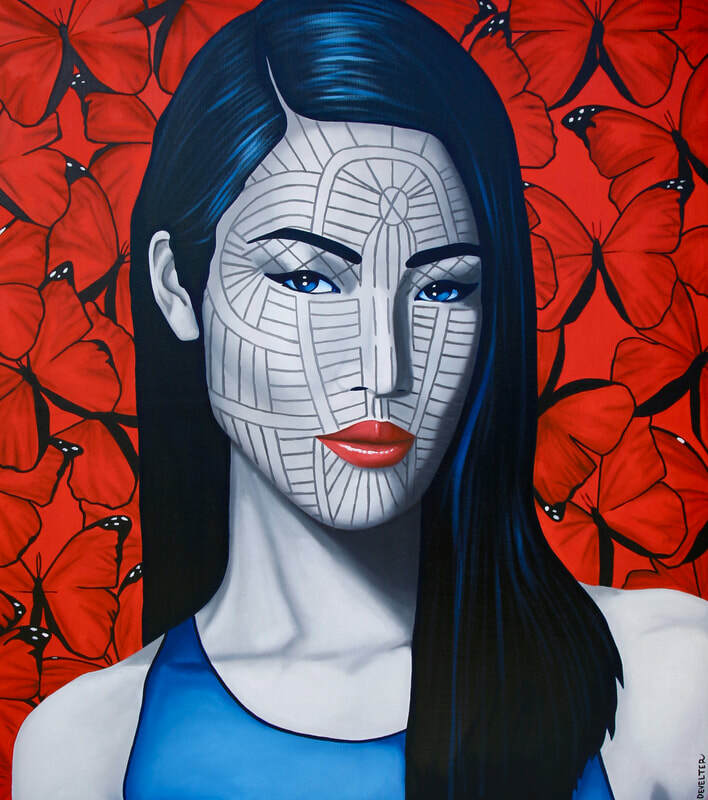 Rongtu Chin.Oil on canvas.150 cm x 170 cm. 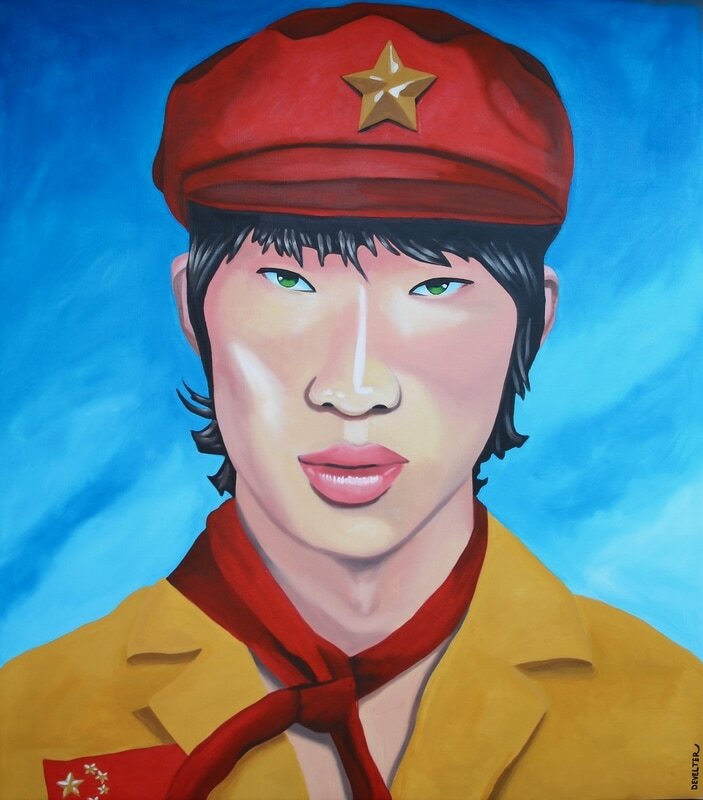 Kim Jong-Blue.Oil and acrylic on canvas.100 cm x 120 cm. 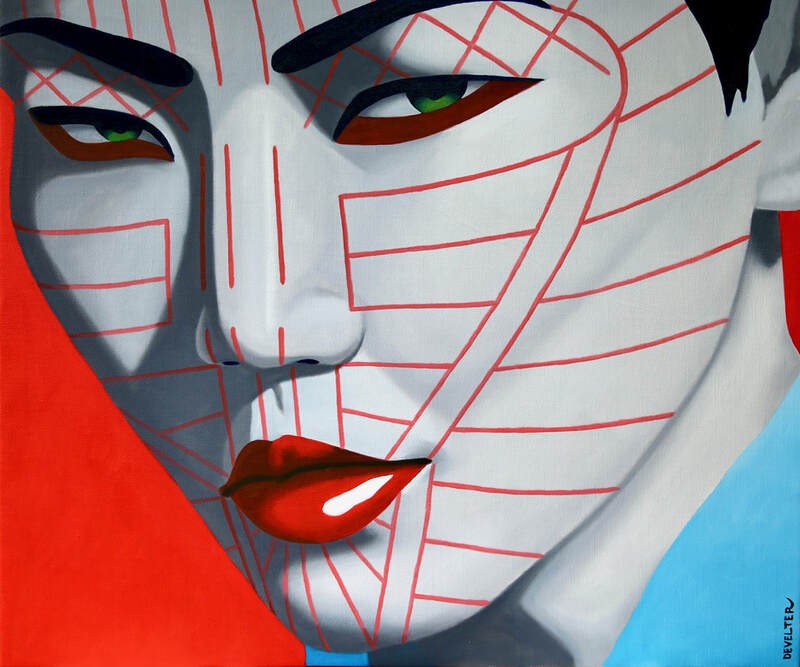 Sylvia.Oil and acrylic on canvas.120 cm x 150 cm. 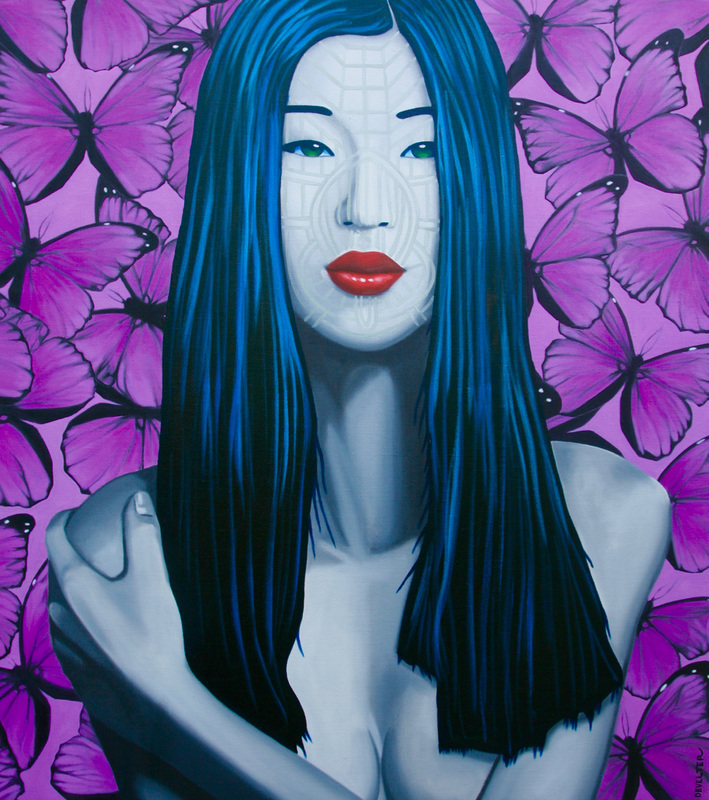 Gisela.Oil on canvas 150 cm x 170 cm. 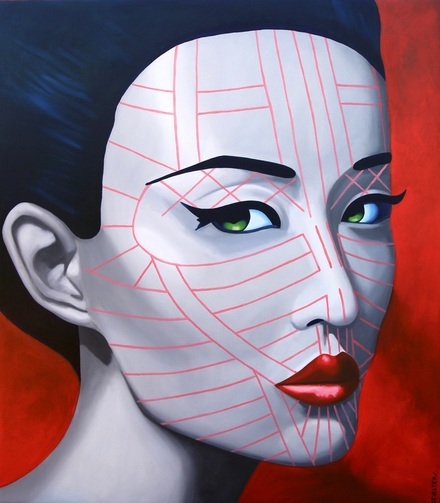 Zahau Chin.Oil on canvas 150 cm x 170 cm. 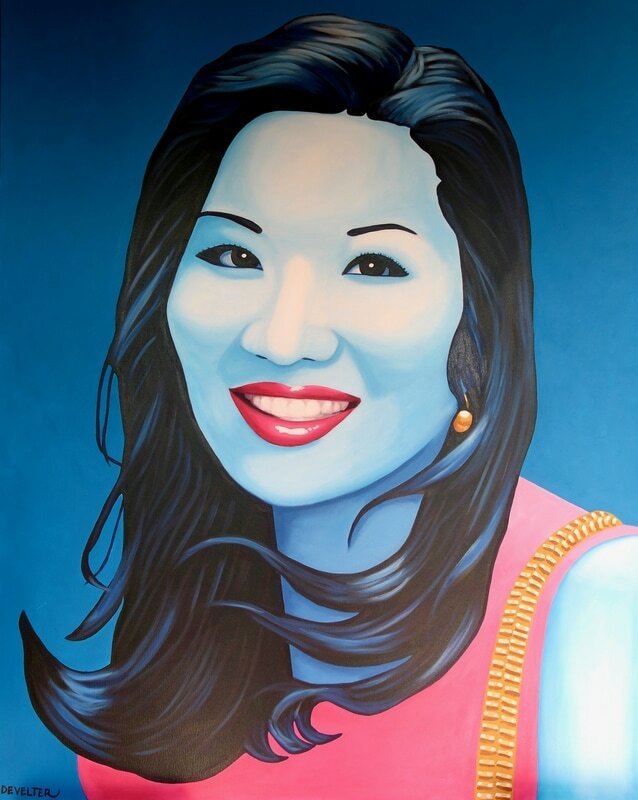 Zoe Chin.Oil on canvas.120 cm x 100 cm. 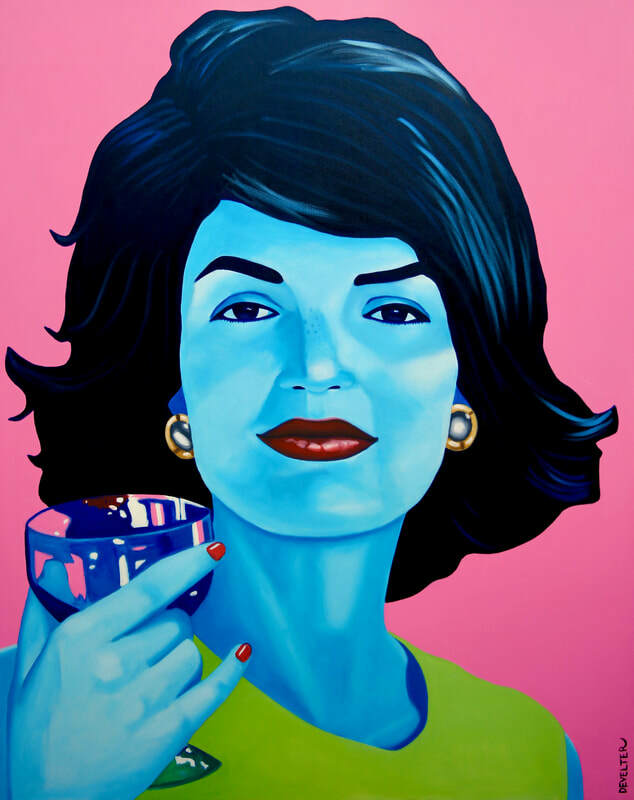 Jackie.Oil on canvas, 120 cm x 150 cm. 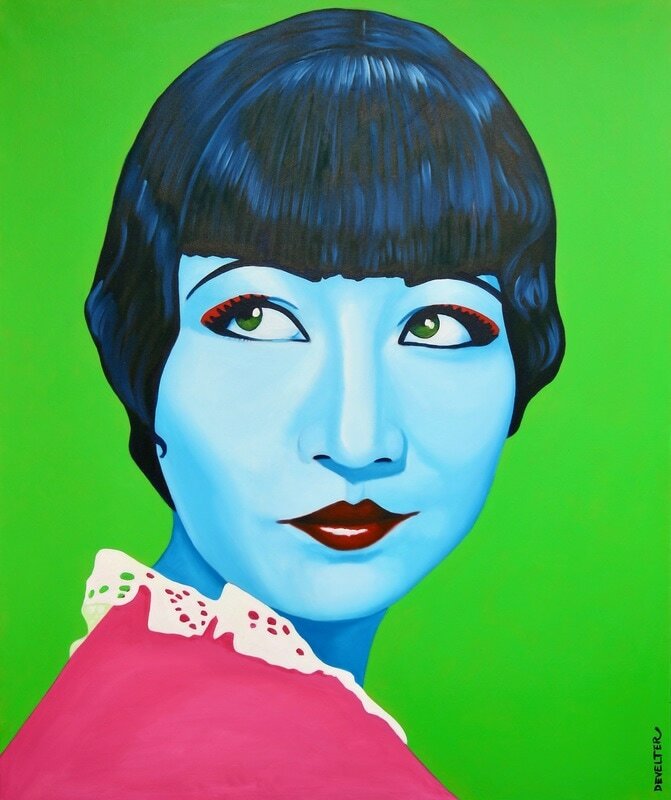 Laimi Chin.Oil on canvas,1 00 cm x 120 cm. 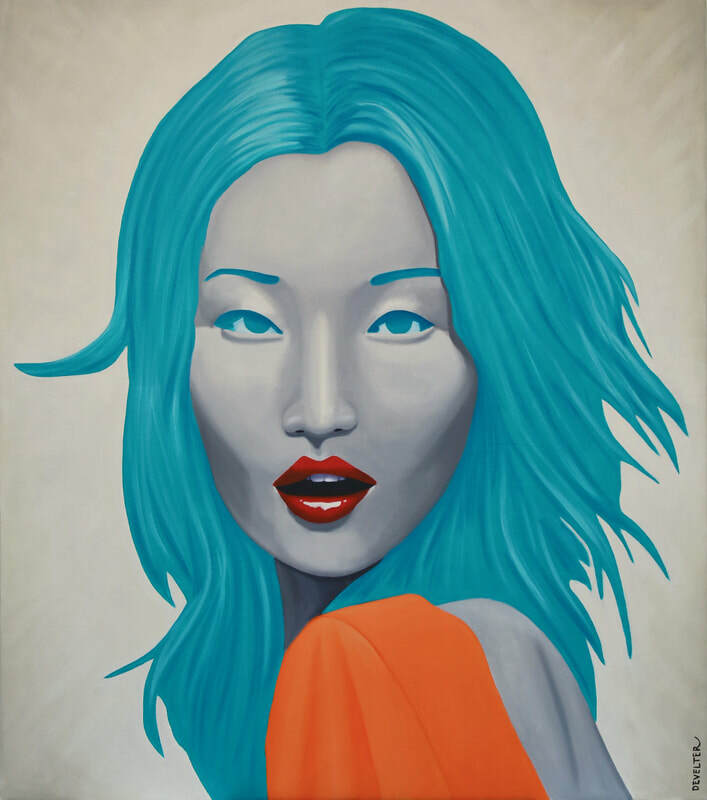 Bardot.Oil and acrylic on canvas, 100 cm x 120 cm. 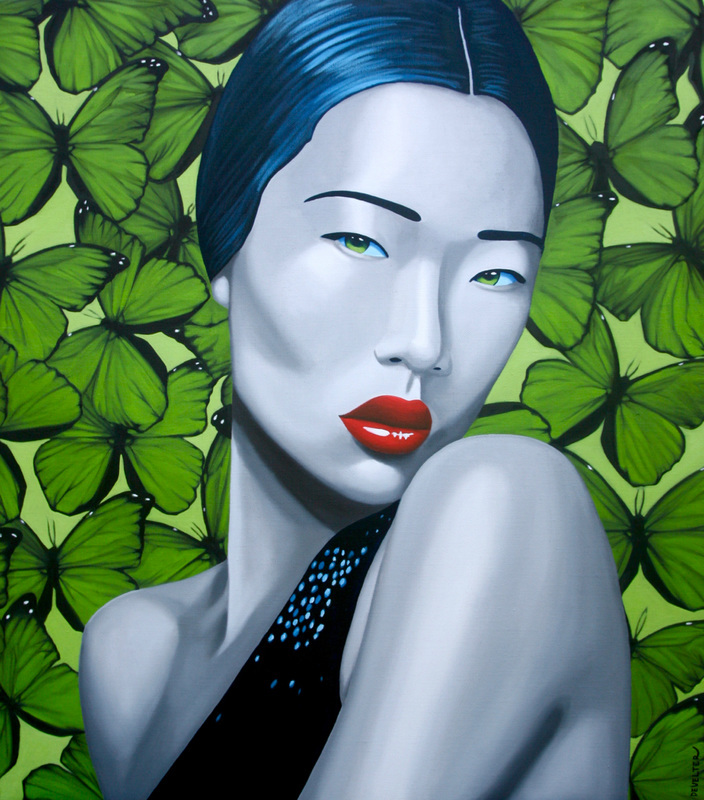 Tay-Zan Chin.Oil on canvas . 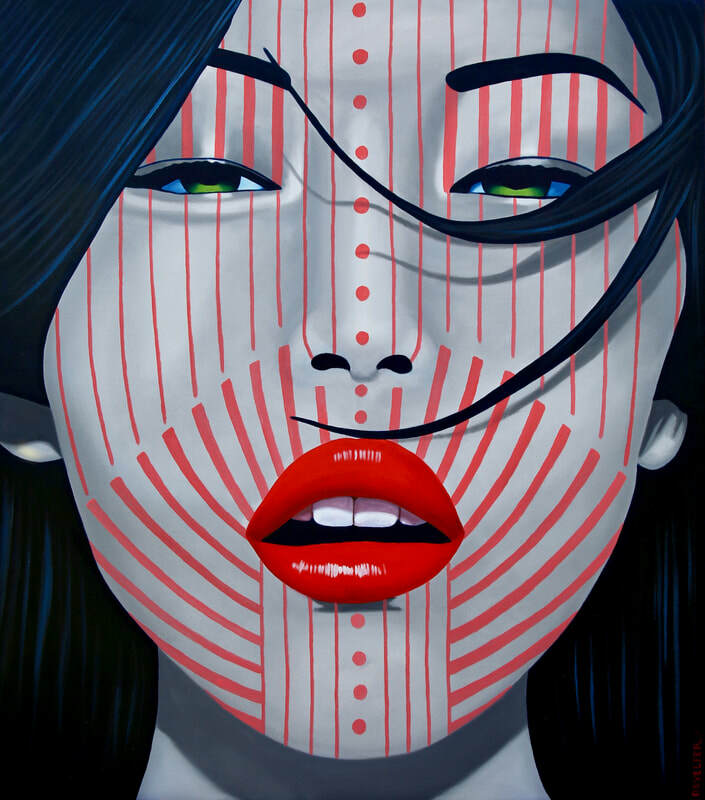 150 cm x 170 cm. 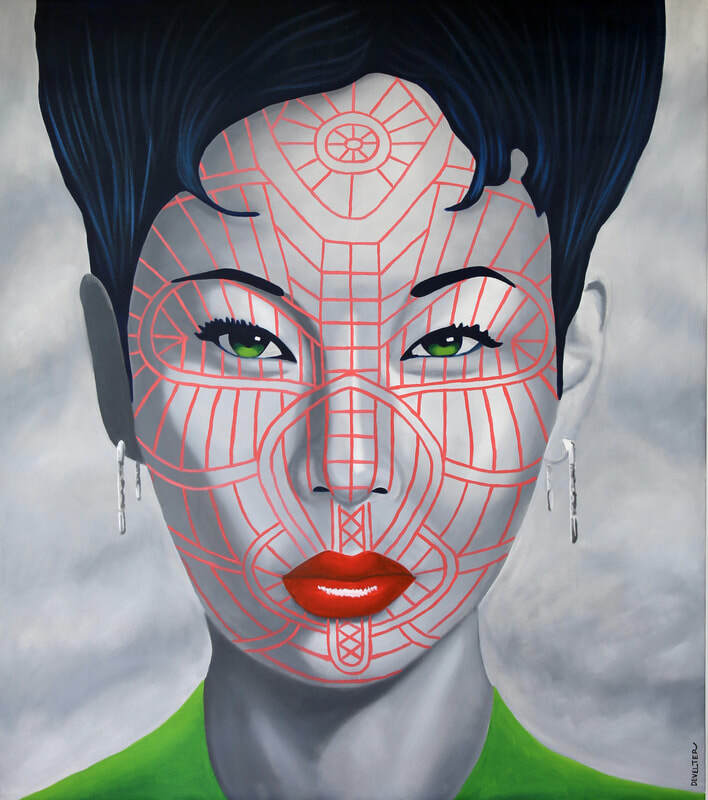 Ngala Chin.Oil on canvas 150 cm x 170 cm. Khumi Chin.Oil on canvas.170 cm x 150 cm. 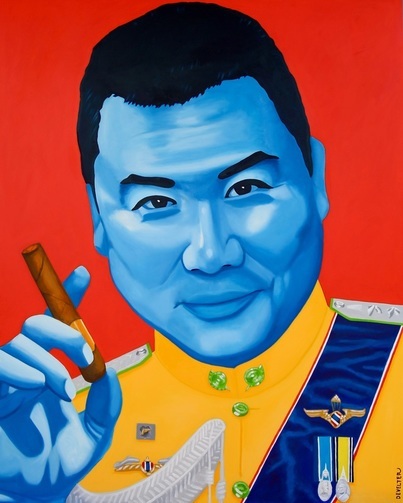 Ko Ko Chin.Oil on canvas.150 cm x 170 cm. The General.Oil and acrylic on canvas.120 cm x 150 cm. 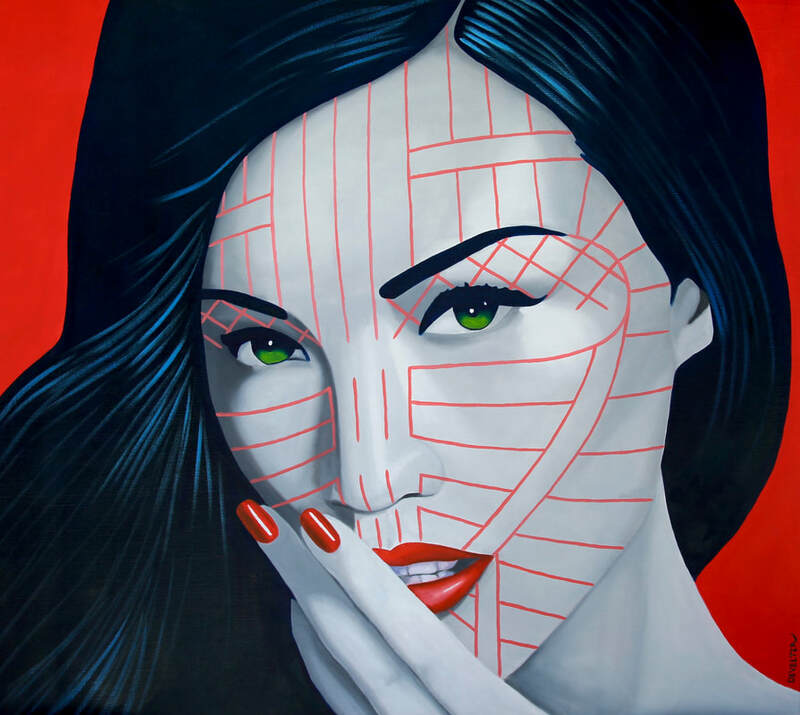 Bo.Oil on canvas.150 cm x 170 cm. 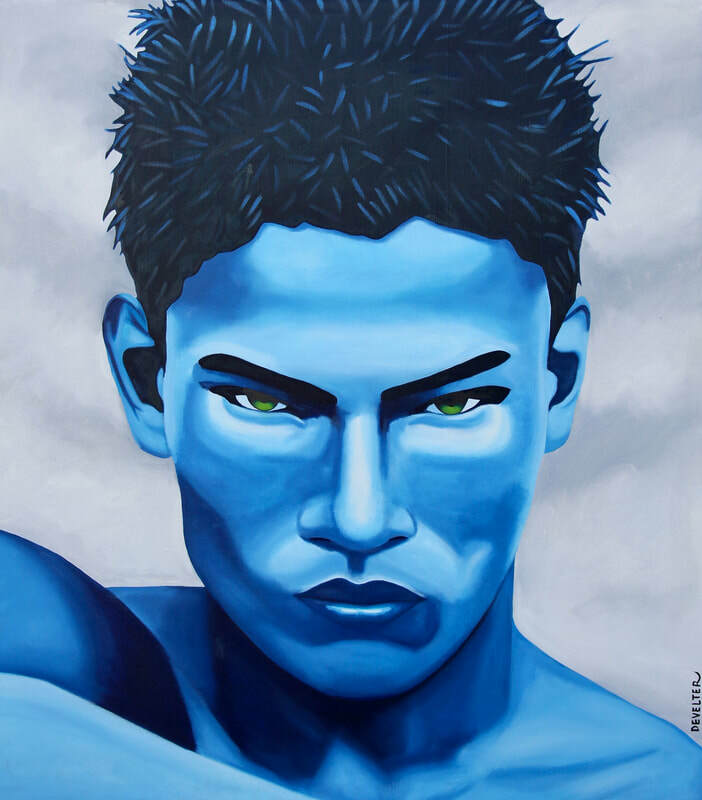 Bai.Oil on canvas.150 cm x 170 cm. 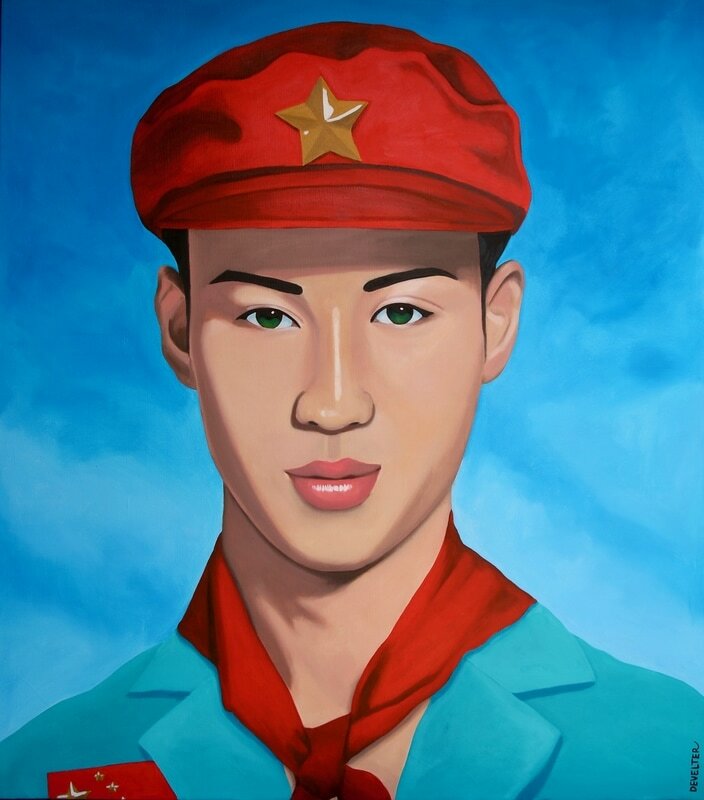 Kokotung Chin.Oil on canvas 150 cm x 170 cm. 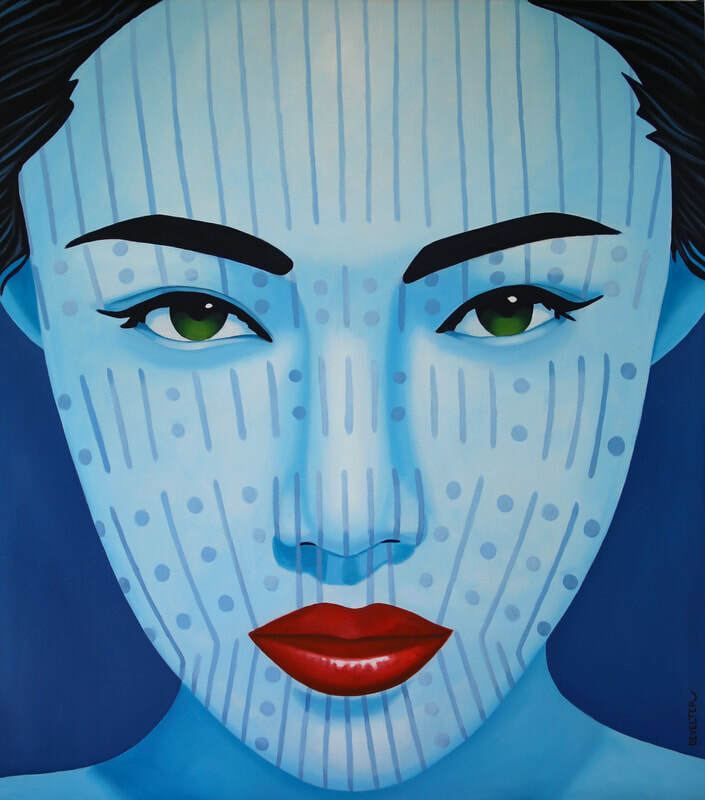 Oil on canvas 120 cm x 150 cm. 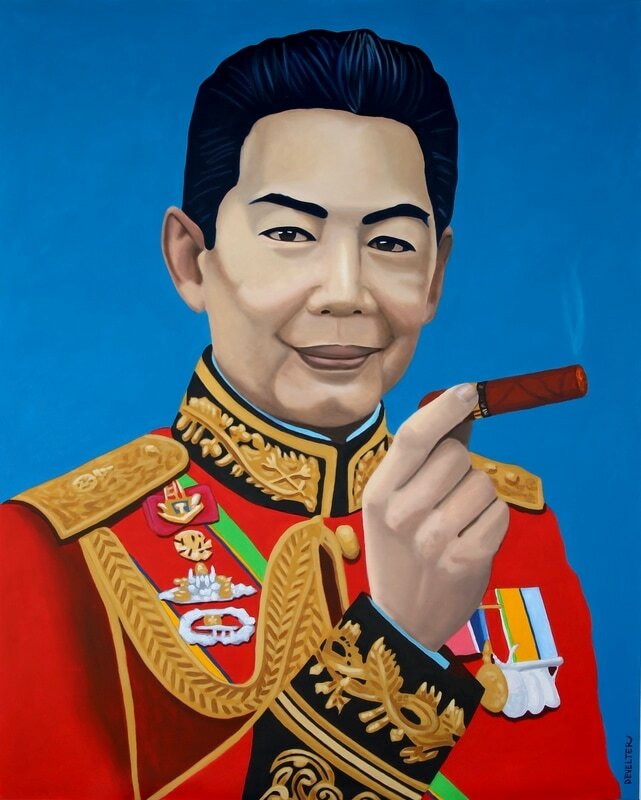 The General.Oil on canvas 120 cm x 150 cm. 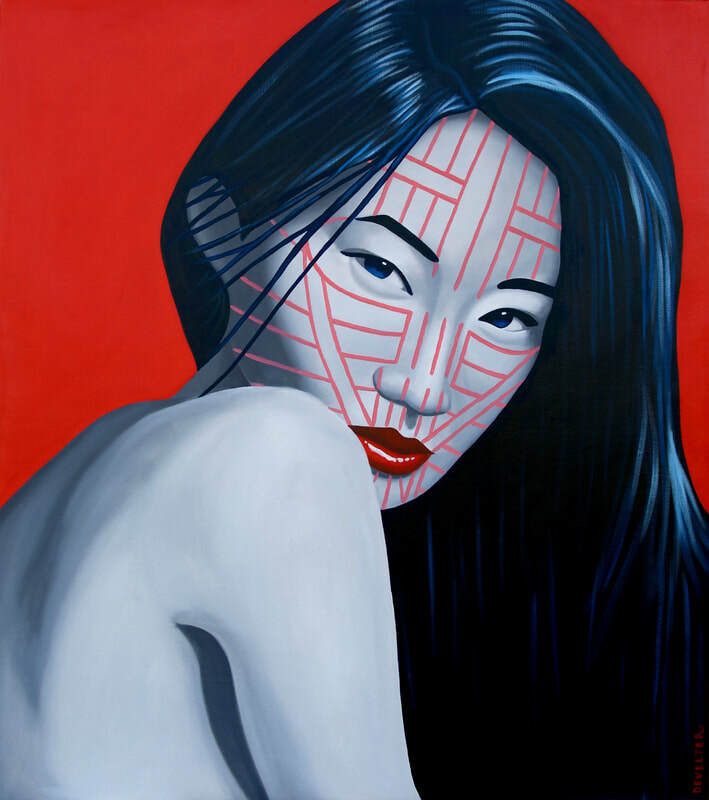 Asho Chin.Oil on canvas 150 cm x 170 cm. 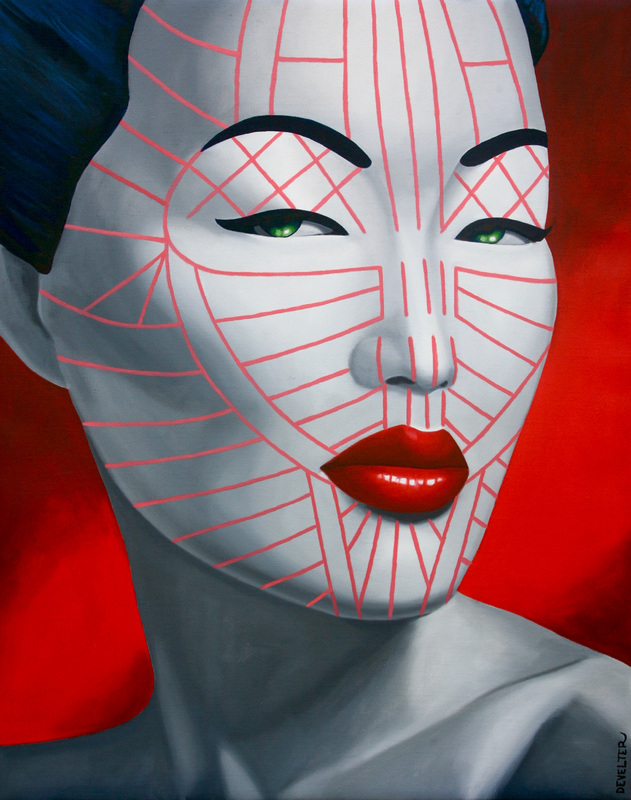 Sadar Chin.Oil on canvas 150 cm x 170 cm. 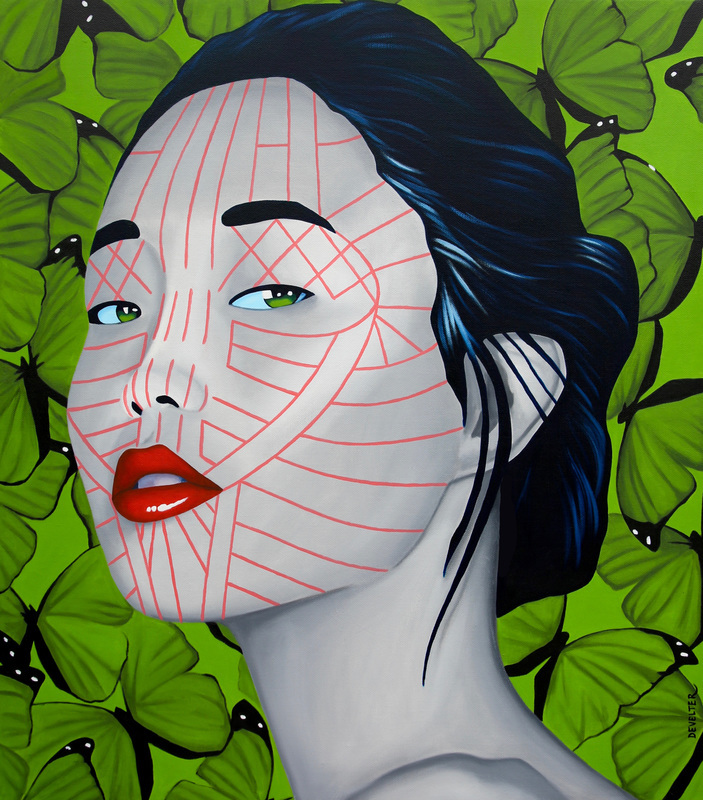 Cikha Chin.Oil on canvas, 140cm x 180 cm. 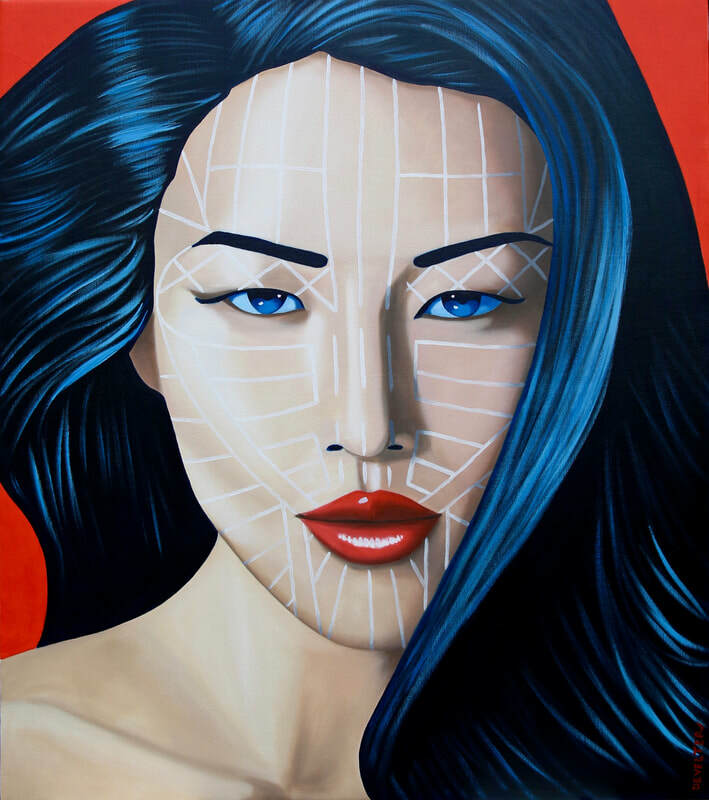 Thado Chin.Oil on canvas 120 cm x 150 cm. 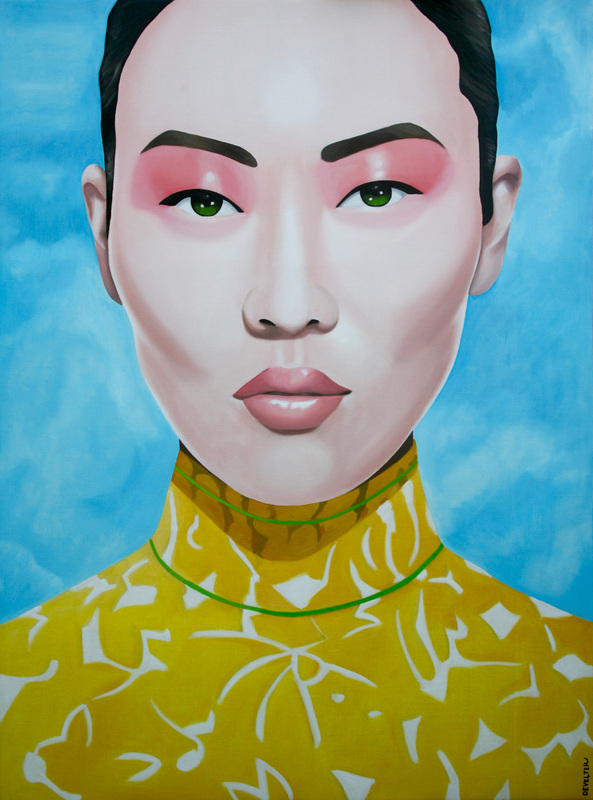 Chunghua.Oil on canvas 160 cm x 217 cm. 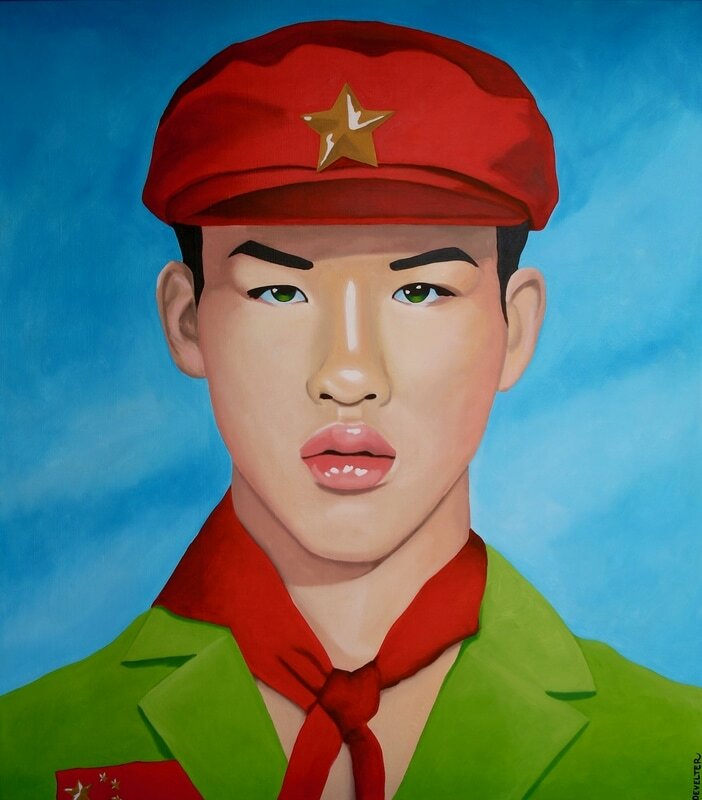 Zizan Chin.Oil on canvas 120 cm x 150 cm. 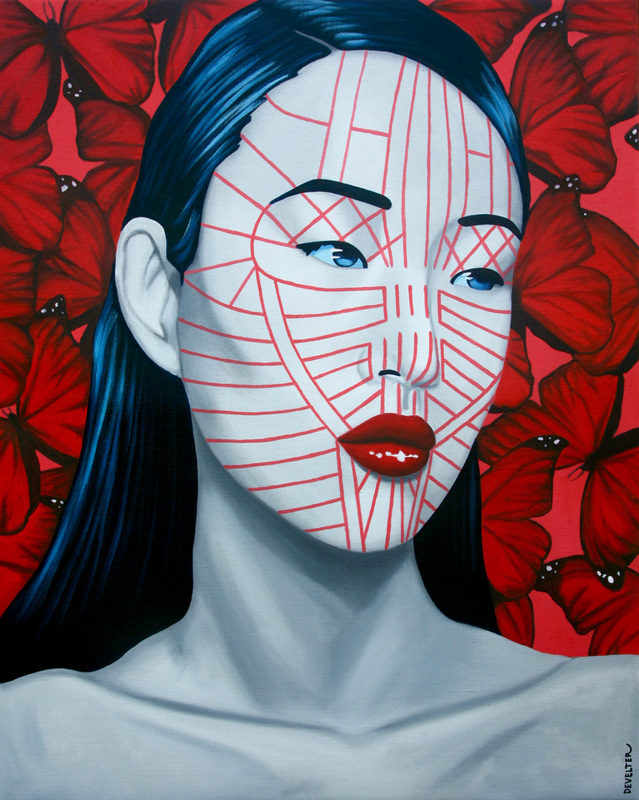 Khami Chin.Oil on canvas 150 cm x 170 cm. 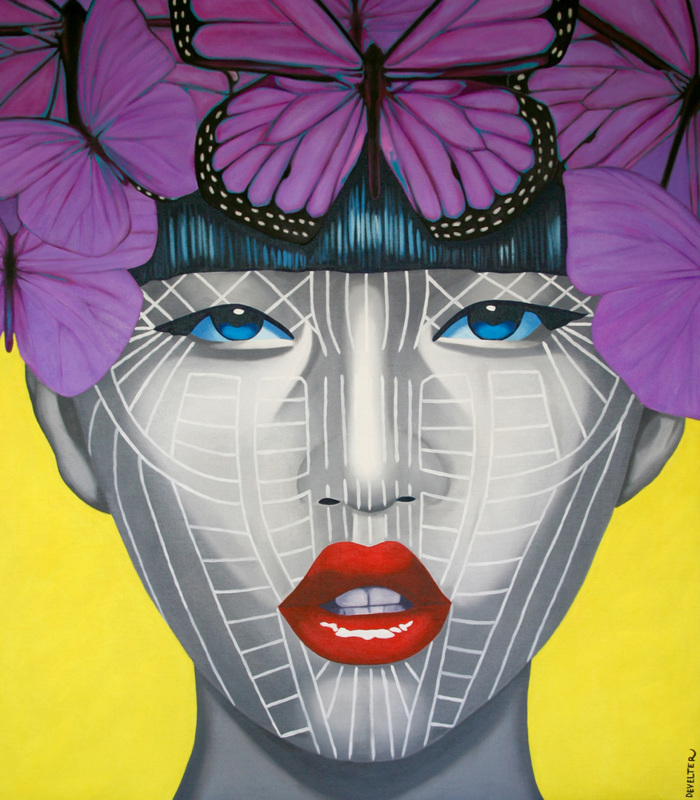 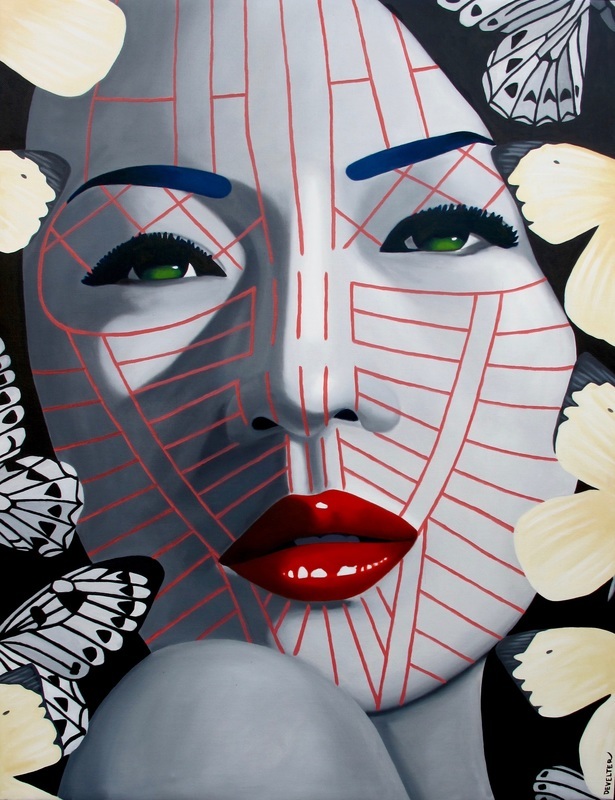 Butterfly Arakan Chin.Oil on canvas, 150 cm x 170 cm. 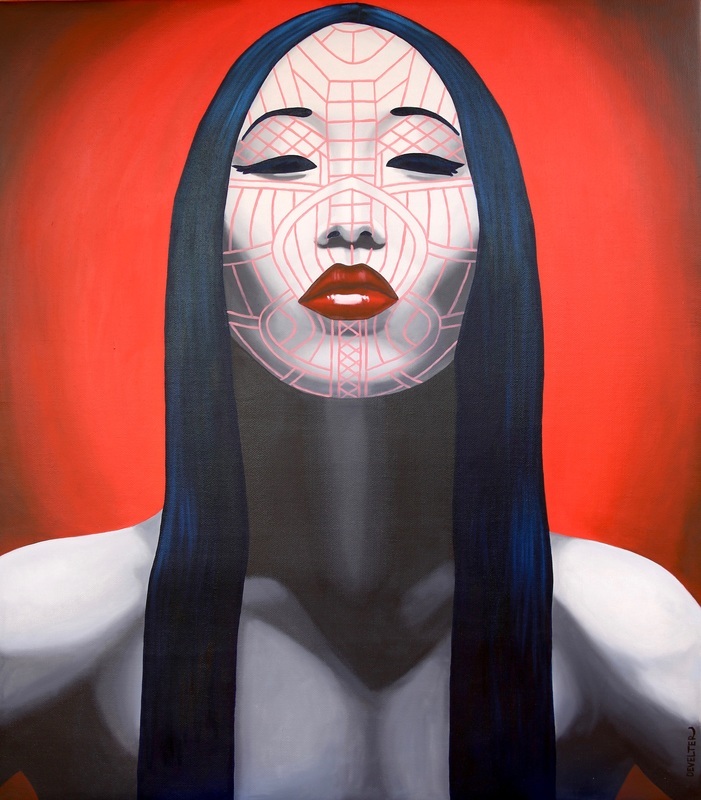 Khawno Chin.Oil on canvas 150 cm x 170 cm.